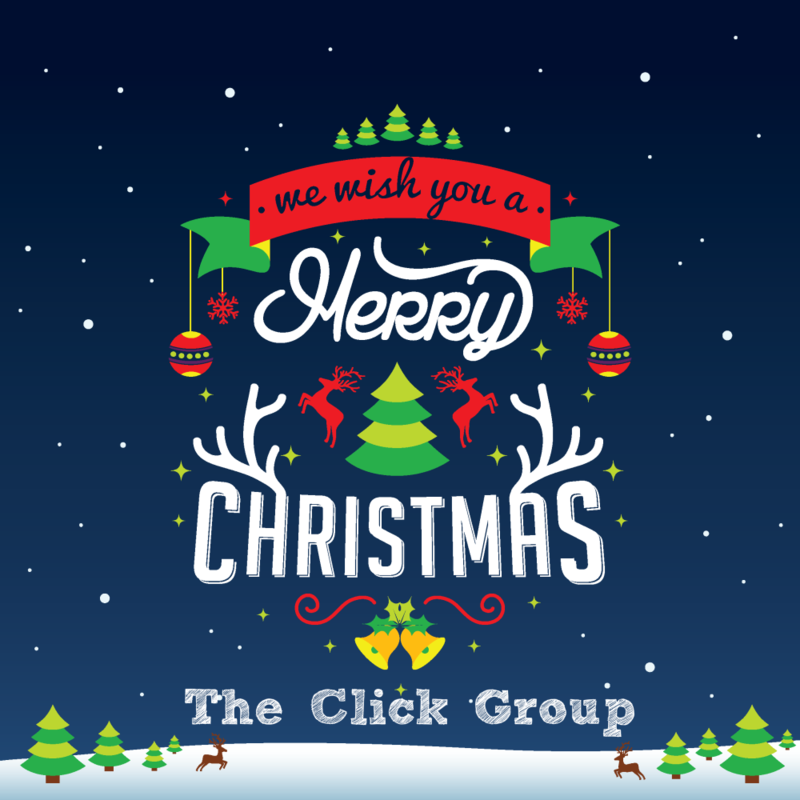 Design us a unique Christmas card to the site & its members, you can re-use logos if you wish. Size must be roughly 1000x1080 pixels for decent scaling on everyone's screens. You can post as many entries as possible but you can only win ONE prize, highest win being the highest award. To Allow staff time to vote on the winners and then finish it up before the day.